Merry Christmas, everyone! Hope you are having a joyful time with your family and friends. 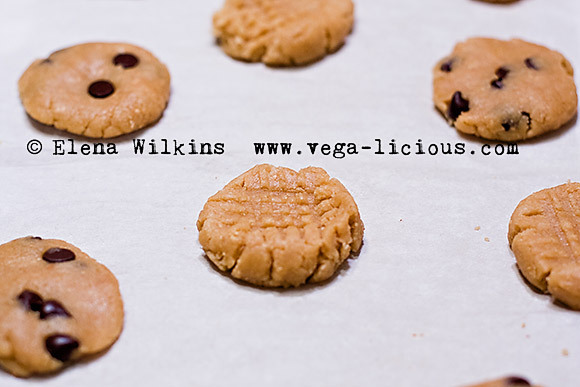 Last night, after attending a Christmas church service, hubby and I perfected my new Peanut Butter Cookie recipe. I tried making them once before, but having never had a peanut butter cookie (I know, pity me) 😉 I did not really know what I was looking for, so he was my taste guide. After my first attempts we established that cookies needed to be crunchier and more peanut-buttery. I even went as far as going to the nearby Whole Foods to try one of theirs to have a point of reference. 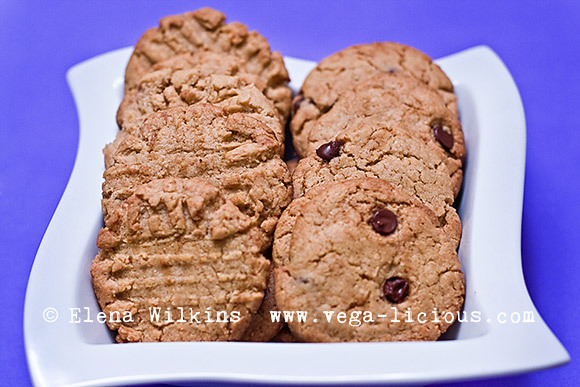 😉 And, last night hubby’s dream for home-made Peanut Butter Cookies came true–they turned out to be everything that he thinks a peanut butter cookie should be. 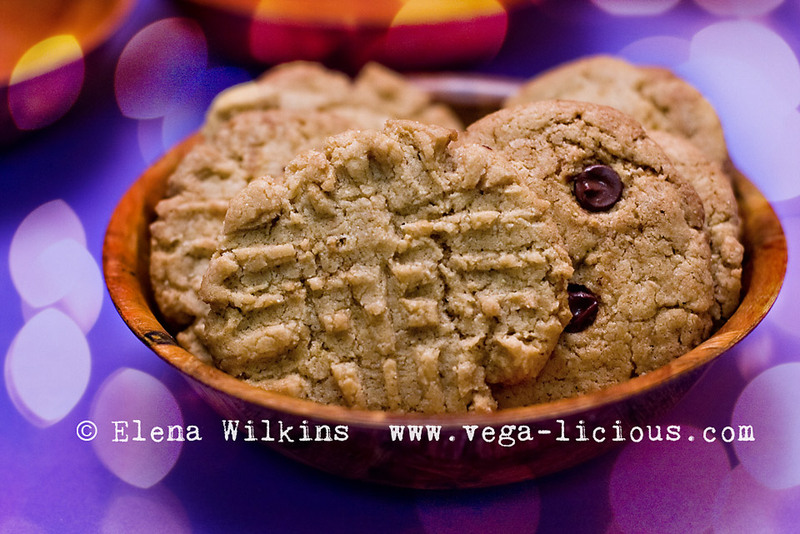 So, in the spirit of sharing, try this Peanut Butter Cookie recipe and enjoy! WARNING: THIS IS NOT A HEALTH FOOD, ALTHOUGH IT IS ALL PLANT BASED! 😉 As such it is to be made and eaten only occasionally and sparingly. 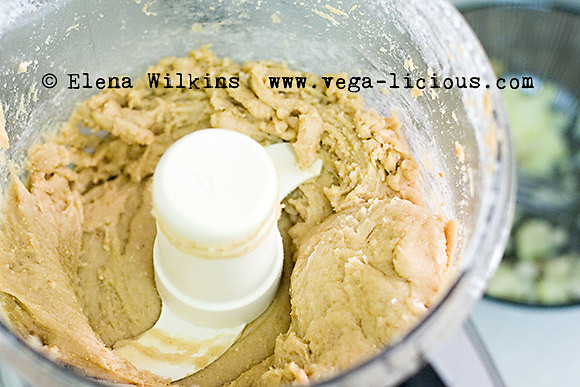 NOTE: If you don’t want cookie as crunchy use all white sugar instead of using brown sugar.